A wonderfull, tiny, new addition to my family. 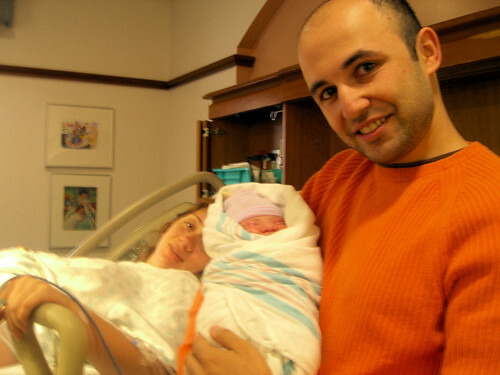 My second son was born this Thursday, June 29th, 2006 at 6:50 AM. Here's a little pic where he's only a few minutes old.